Choose between Cielo’s checkouts, integrated or inside the online store. 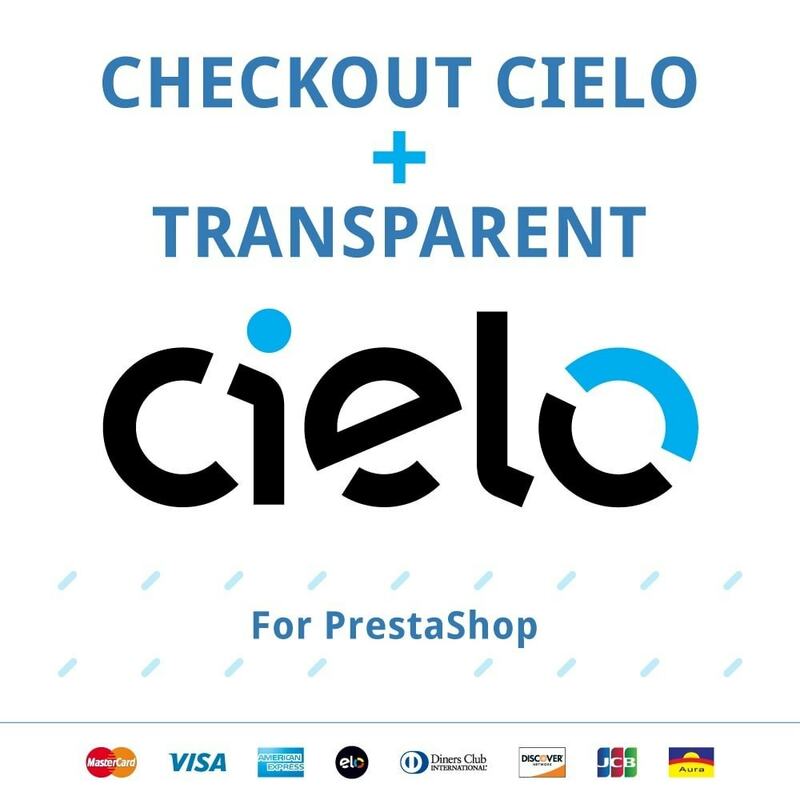 “Checkout Integrated and Transparent by Cielo” offers the brands credit cards, quality and safety to PrestaShop websites with or without digital certificate. 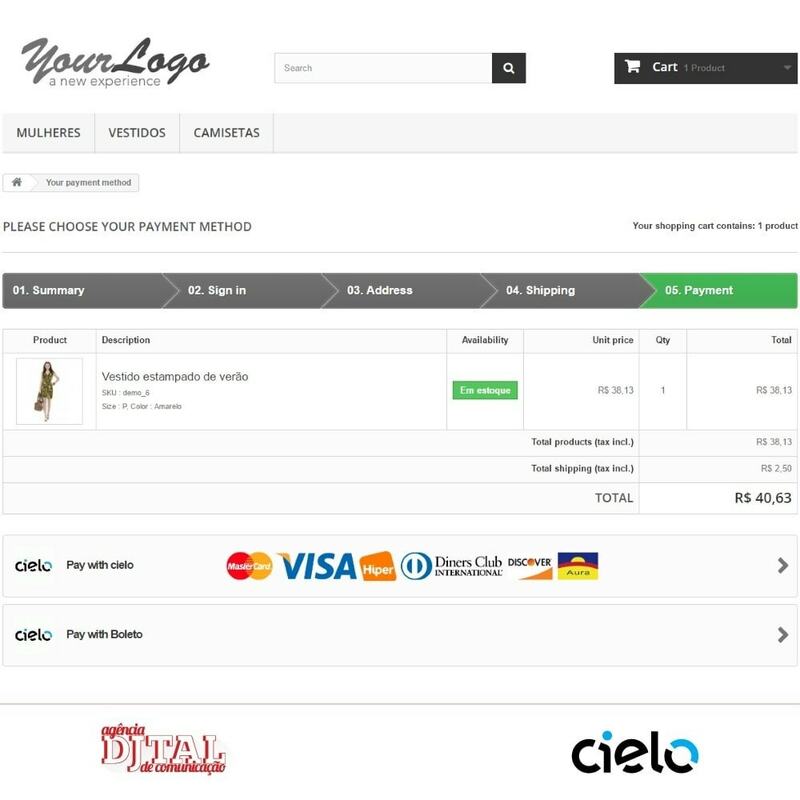 Payments through Cielo and all the confidence and safety that go with the brand for your PrestaShop online store. 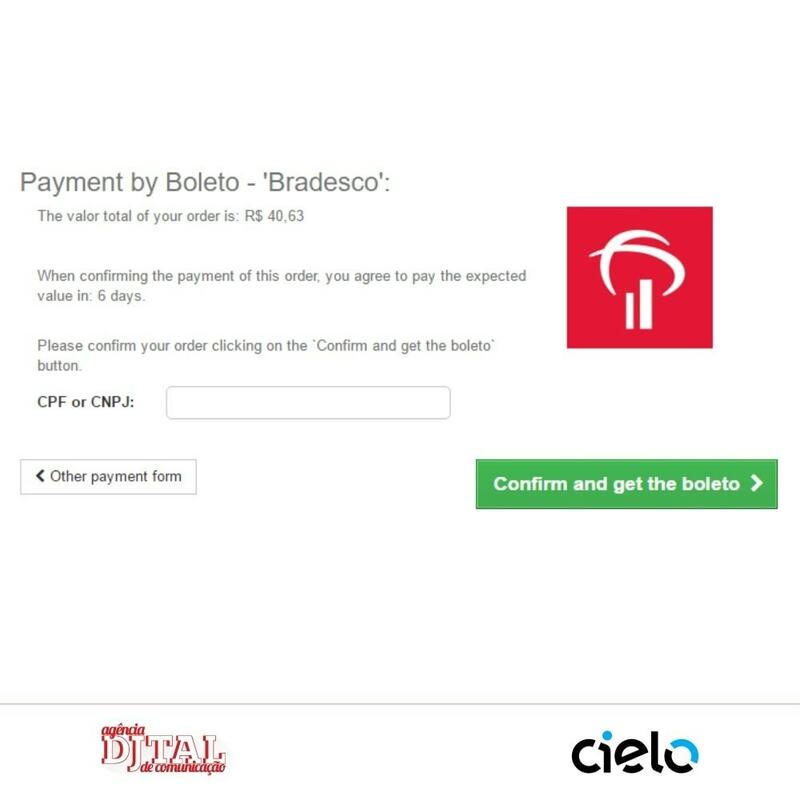 Offer Cielo’s payment options whether you have the digital certificate or don’t, just choose between the checkout options, Integrated or Transparent. Transparent Checkout – Enjoy the conversion benefits of this technology. In this option for online stores with digital certificate, the visitor stays inside your website during the whole shopping process. 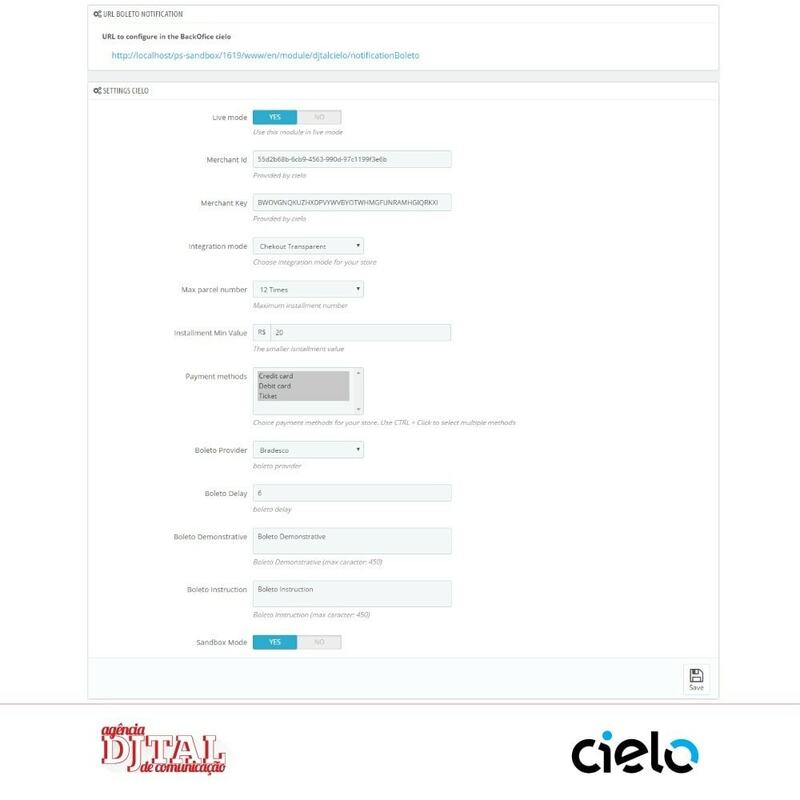 Integrated Checkout by Cielo – In the case that you don’t have a digital certificate, is possible to redirect the client to Cielo, over there he can finish the shopping process in a safe way. Multiple credit cards and payment options - Mastercard, Visa. American Express, Elo, Diners Club, Discover, JCB and Aura. Easy configuration and installation processes. Configurable installment system – With or without interests. Online debit – Visa and Mastercard. Witholded or Automatic Capture – Choose between capture the purchase value instantly or withhold it until everything is ok. Integration of antifraud tool – Under authorization by Cielo. Responsive and modern layout – Transparent Checkout option. Full payment information in the client’s request – Tid, credit cards and installments for the Transparent Checkout option. Anti Double-click – For Transparent Checkout. Capture and cancellation through admin – Manage the purchase value capture and order cancellations straight in the PrestaShop dashboard. Only for the Transparent Checkout option. Detects the credit card brand according with the number provided. Flow Flowers Store Responsive Theme ist für Blumen, Geschenkeladen, Blumenladen, Pflanzenladen, Blühen, Geschenkeladen, Kunstladen, Geschenkbasar, Blumen, Blumen, Geschenke, Dekor, Valentinstag, Liebesladen, Heiliges Geschenk. The client still holds in high esteem good references from the physical world. 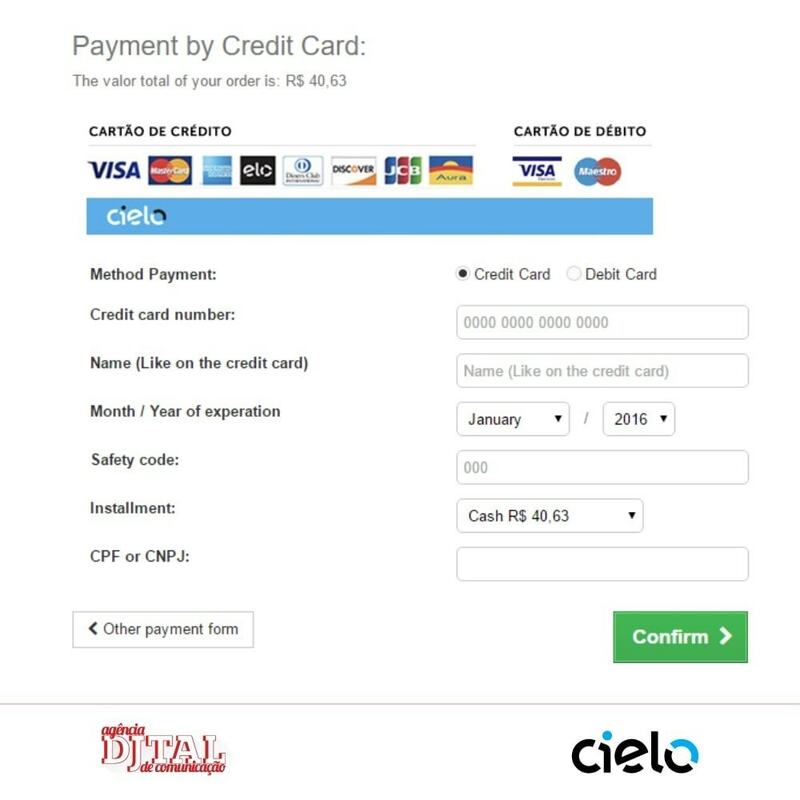 Cielo is a known and very trusted brand of credit card machines and payment solutions in Brazil since 2009, when they swoop the market out of its feet with innovative technology. Your customers will enjoy paying whit safety no matter whether your online store has or hasn’t a digital certificate. Diversity of payment methods with a wide range of credit cards. Known and trusted brand in the Brazilian market. Default installation of a PrestaShop module. Enter your PrestaShop dashboard and go to your modules list. Click in “Add a module” and select the “zip file” path. Now the module appears in the list and is ready to be installed.